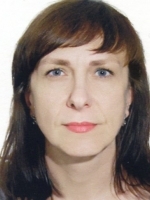 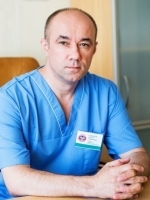 Oncology of the chest organs: Prof. Malkevich Victor is a renowned oncologist with a wide range of interests and a long track records on working in this field. 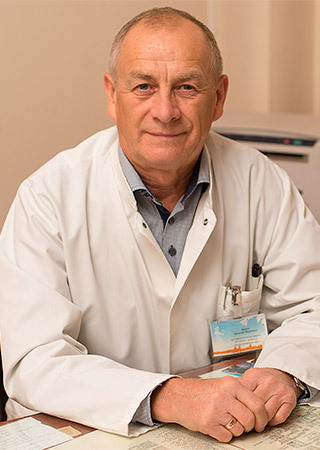 His expertise engulfs a wide range of tumors including lung cancer and other lung tumors, pleural mesothelioma, disseminated lung and pleural lesions, mediastinal tumors, chest wall, lymphoproliferative diseases. 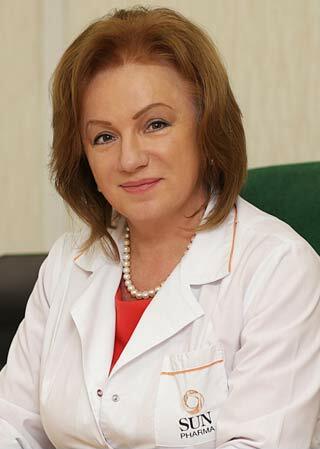 Currently he is chairman of the Oncological and Thoracic Department of the Oncology and Medical Radiology Center named after Alexandrov. Tel: +375 (17) 265-33-01, e-mail: malkvt@mail.ru. 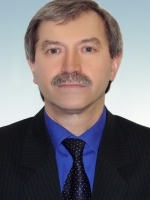 Cardiology: Prof. is a distinguished cardiologist widely recognized by the international scientific community. He gained excellency in the study of the etiology and pathogenesis of athero- and thrombogenesis, the role of neurohormonal systems in the development of cardiovascular pathology of cardiac and endocrinological diseases, the issues of heart electrophysiology, the pathogenesis of heart rhythm disturbances, the problems of interventional cardiology. 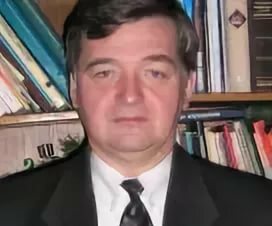 He is a recipient of a European gold medal. 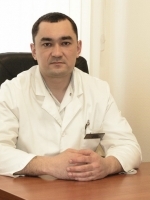 He works at the Cardiology Center in Minsk, Tel +375 (17) 213-50-53, e-mail: a.g.mrochek@cardio.by.